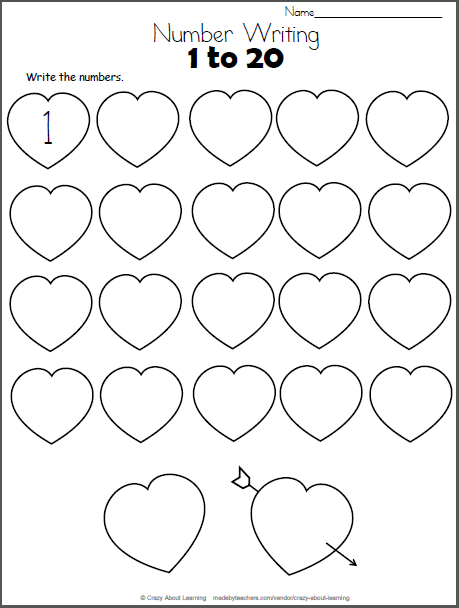 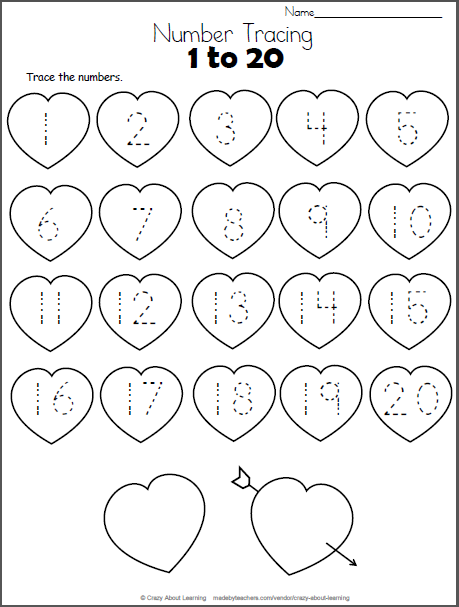 Free math worksheet for kindergarten. 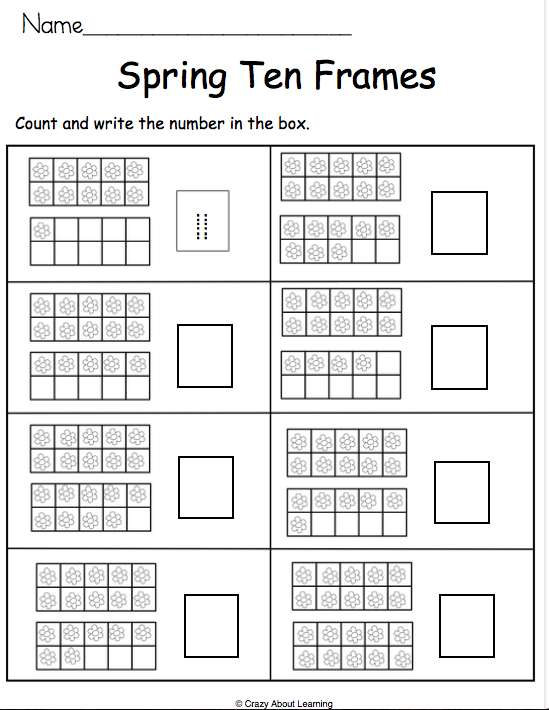 Students count the flowers on the ten frames and write the numbers in the box. 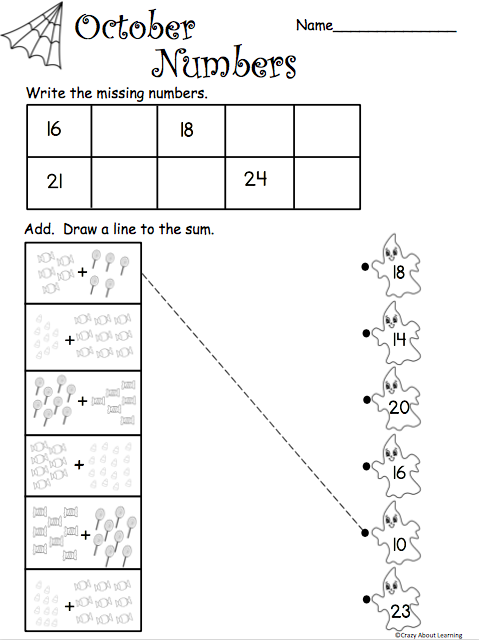 This is a terrific spring math activity.